I started by stamping the large scroll image from the Inspired Events photopolymer stamp set in Sahara Sand ink on a panel of Whisper White card stock. I adhered the stamped panel to a larger panel of Whisper White card stock with SNAIL and then to a Thick Whisper White card base with Stampin’ Dimensionals. 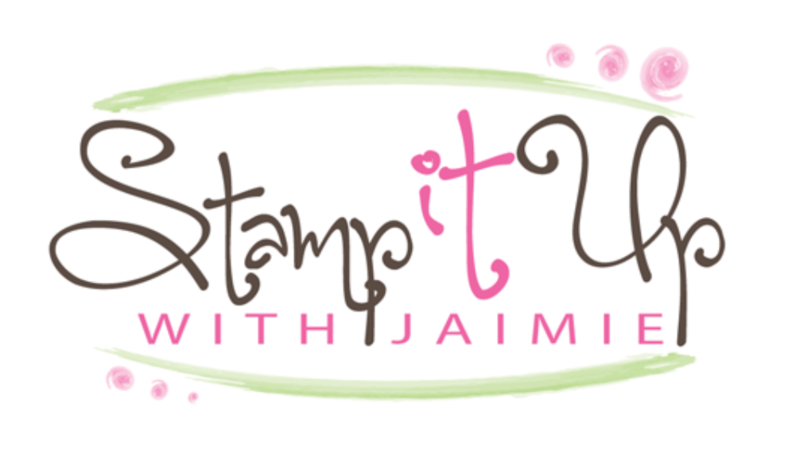 I stamped the sentiments from the Inspired Events stamp set in VersaMark ink on a panel of Whisper White card stock, sprinkled them with Gold Stampin’ Emboss Powder and heat embossed it. I stamped the smaller scroll image in Sahara Sand ink under the sentiment and then cut it out with one of the Stitched Rectangle Framelits Dies. 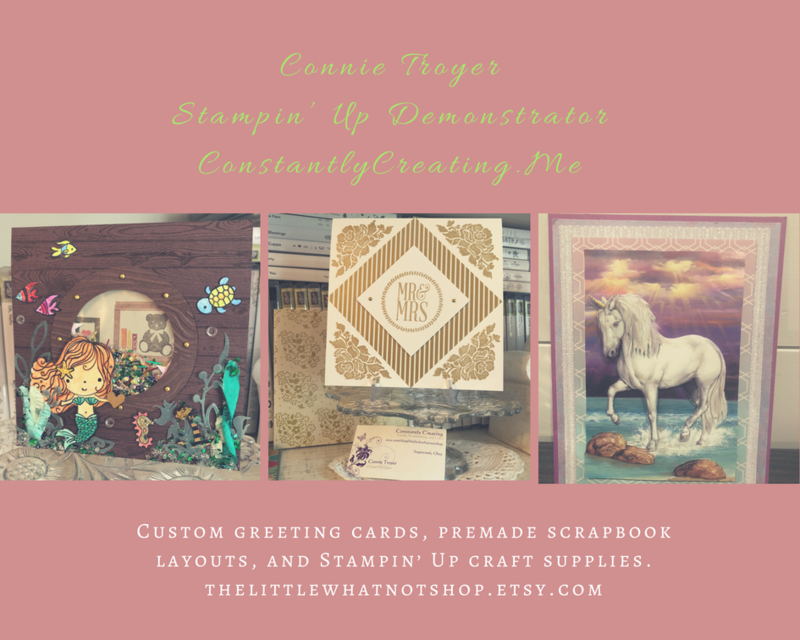 I adhered the die cut panel to a larger panel cut from Whisper White card stock with SNAIL and then to the card front with Stampin’ Dimensionals. I added three gold pearls from the Metallic Pearls pack to finish the card front. I stamped the sentiment from the Perennial Birthday stamp set in Sahara Sand ink and then stamped the scroll image from the Inspired Events stamp set (stamped off once) under it on a Whisper White card stock panel to finish the inside of the card. This entry was posted in Child/Kid, Congratulations, First Communion and tagged CAS card, First Communion Card, Inspired Events, Perennial Birthday. Bookmark the permalink. I love it when you bring to life the stamp sets I never even noticed in the catalog! Very creative. This is a very lovely occasion appropriate card. Love what you did with the sketch.